As Durbanites, we all have our go-to weekend hangouts. For some, it’s the hot and happening buzz of Florida Road. For others, it’s the quiet local where everyone knows your name (cue Cheers theme tune). And for some, your good ol’ pozzie is where it’s always at. Shebeens are the epitome of Mzansi – the great vibe and welcoming locals make for an unforgettable adventure, especially for those who have never experienced true loction life. So instead of hitting your usual hangouts and local pubs, Shebeen Scene takes you on a grand tour of some of Durban’s most happening shebeens. Discover KwaMashu and Inanda with your guide, stop off and chill out at a few of the shebeens en route, and complete the tour with a lunch fit for a Zulu king: a shisanyama feast! 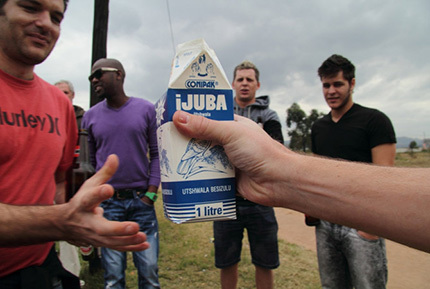 This experience is perfect for those who want a taste of that real Durban flavour. 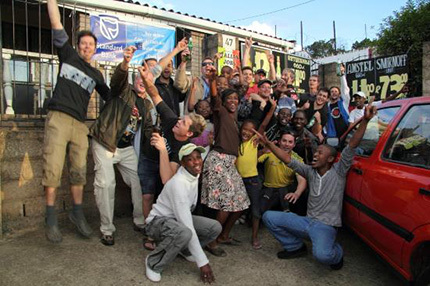 So if you’ve never experienced ekasi living, the Shebeen Scene Tour is a must-do adventure.